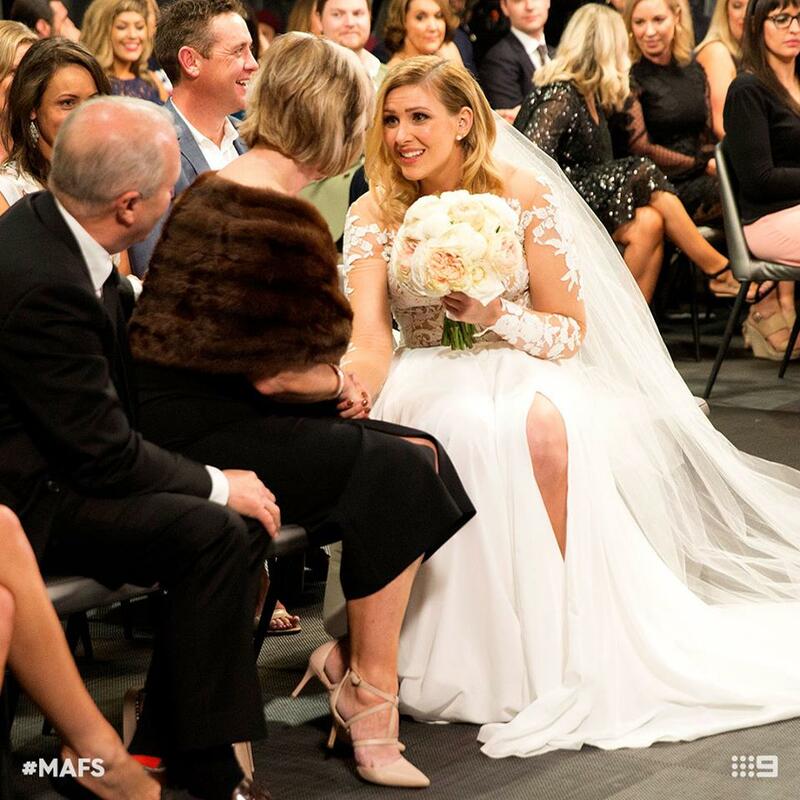 Are you a 'Married At First Sight' addict? The show differs from versions around the world: in the Aussie version, unlike other versions of the show, the couples do not partake in a legally binding marriage due to legal restrictions, but instead meet as strangers at the altar of a commitment ceremony. The couples spend their wedding night in a hotel, then leave for a honeymoon. Upon returning they live together for a month, and then they choose whether they will continue their relationship. The current season is the fifth for Australia. Remember the initial controversy? Before the first season went to air, an online petition calling for the series to be axed gained over 15,000 signatures. Criticism also centred around the fact that, unlike the original Danish series, such marriages would not be legal under Australian law. From here, Channel 9 admitted that participants would not actually marry. A spokesman said: "In order to comply with the Australian Marriage Act (1961) which requires one month and one day notification, a marriage in law was not conducted. Each participant embarked on a commitment ceremony with a wedding celebrant with all due intention to commit fully to this union for the duration of the experiment. At the end of the experiment, they are given the option to continue with the relationship or go their separate ways". For all those who believe in TV love and lots of it, enjoy the show and enjoy this surprisingly soppy video.